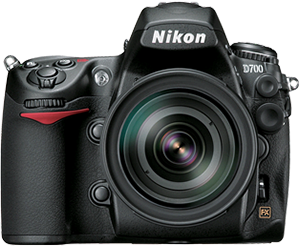 Nikon today released firmware updates for the D4, D800 and D800E DSLR cameras. When a still image was captured while viewing existing images in playback mode, the monitor turned off, the memory card access lamp glowed steadily, and, in some rare cases, the camera ceased to respond to operations. This issue has been resolved. When network functions were used with certain settings applied, RAW images were also transferred when Network > Send file as was set to JPEG only. This issue has been resolved. 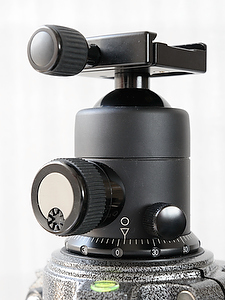 When an option that utilized the main command dial was selected for Custom Setting f15: Playback zoom, and an image was zoomed in or out with playback with certain settings applied, shooting shutter speed, aperture, and exposure compensation settings were sometimes changed. This issue has been resolved. When the Wireless Transmitter WT-4 was used with certain settings applied, RAW images were also transferred when Wireless transmitter > Transfer settings > Send file as was set to JPEG only. This issue has been resolved. A dark shadow sometimes appeared at the bottom edge of images captured with Active D-Lighting set to any option other than Off with Image area set to 5:4 (30x24). This issue has been resolved. 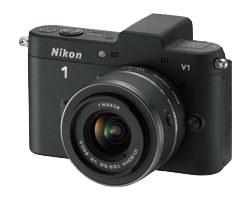 To verify you have the latest version of the firmware active, simply select “Firmware version” from the camera's setup menu. 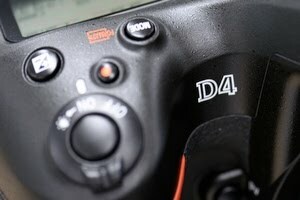 Firmware A should be version 1.00 (1.01 for the Nikon D4! 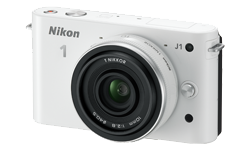 ), and Firmware B should be version 1.01. 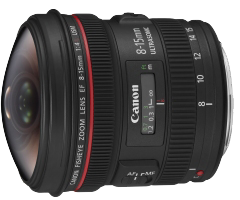 Seems like there is a world-wide agreement on what the best cameras and lenses are: like the Canon fisheye lens, the Nikon D800 camera also is awarded both by TIPA and the Camera Grand Prix. 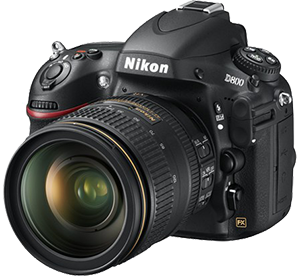 The D800 earlier won the TIPA award for “2012 Best D-SLR Expert camera” and can now add Camera Grand Prix 2012's “Camera of the Year Award” as well as its “Readers Award” to the list! Sometimes, however, you'll notice your ball head isn't operating as smoothly as it should. For instance you'll notice that you need to apply some extra force to start rotate the head on it's base plate. Worse, after you've conquered this initial friction you may even have the head “shoot through” and move further than you intended. This stuttering movement is a real pain when you're using your ball head to precisely follow moving subjects. In these cases it is likely some dirt (e.g., very fine African dust) has gotten into your ball head anyway and now acts as a small blockage, adding friction where it shouldn't. Luckily there is a solution to this: Just apply a small amount of WD40 to the parts that need smoothing. For example, my own ball head (a Markins M20) really didn't move smoothly any longer, making it well nigh impossible to properly follow e.g., birds in flight. This was becoming quite a pain. 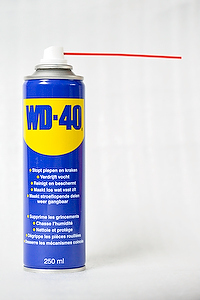 Even before my ball head troubles, I had always wanted to have a can of WD40, but somehow I had never been able to locate a store that sold it. But now I needed it I searched a bit harder and I actually stumbled across it at a very common place: Halfords… It should be for sale at other shops that sell e.g., parts for car and bike repair too though. Anyway, when I finally acquired the WD40, I immediately applied it to the base plate of my ball head. I then rotated the base a couple of times to get the WD40 distributed internally and already noticed it moved a lot smoother than before. When I looked at the rim just above the base, I noticed a trail of brown gunk, most likely a mix of fine African dust and other stuff. No wonder it didn't operate as smoothly… After wiping the gunk off and applying a bit more WD40 to be sure, testing confirmed I had a smoothly working rotating base again! 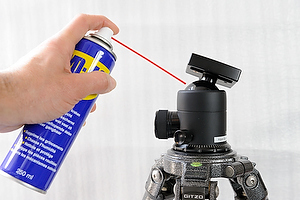 When the ball head itself seems to move less smoothly, applying some WD40 to the ball itself will make it run as smoothly as before too. 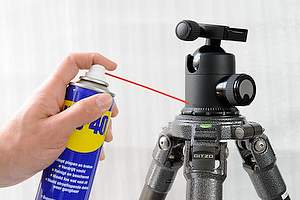 When you apply WD40, distribute it by moving the parts you want lubricated (e.g., rotate the base plate and wriggle the ball in every direction). You need to use only very little, one short spray usually does the trick. Wipe off any excess fluid, and dirt that came with it, to keep things nice and clean. Enjoy your smoothly operating ball head!